Brandeis University recently announced that it would be honoring women's rights advocate Ayaan Hirsi Ali. The Council on American-Islamic Relations (CAIR), however, despises Ali for her criticisms of Sharia and Jihad. After numerous complaints, Brandeis University bowed to Sharia, and cancelled its plans to honor Ali. 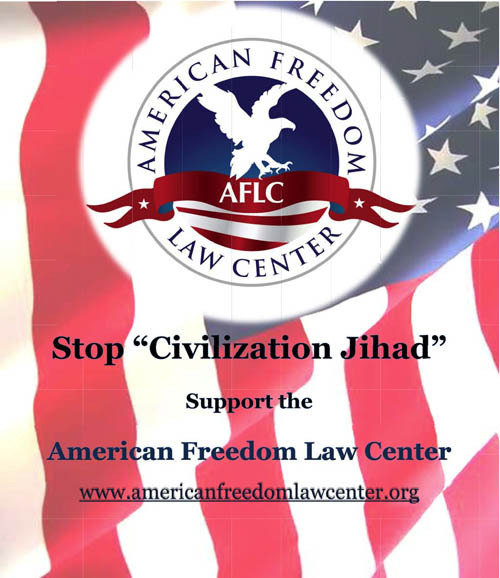 This video is an attempt to introduce CAIR to the concept of consistency. KEEP THEM COMING, MY GOOD MAN !!! 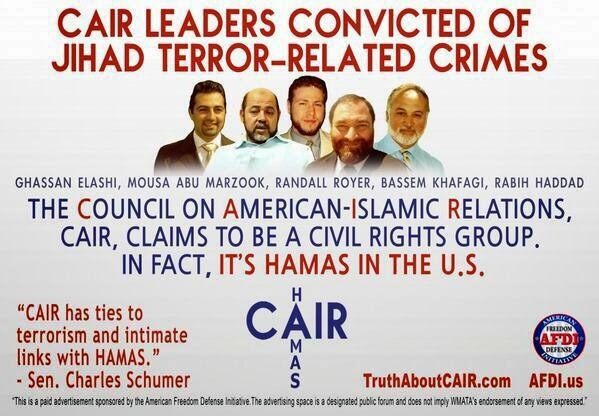 Are people inside CAIR human? Don't they have shame in themselves? I mean even my stupid dog can tell these insanity... They're like a cancer in a freedom society. Here is something you guys would be interested in. It seems now Sharia even allows abduction. SEREMBAN (Malaysia, Muslim majority of course): Police will not investigate a man for allegedly taking his six-year-old-son from his ex-wife’s house despite a High Court order granting her custody of their two children. 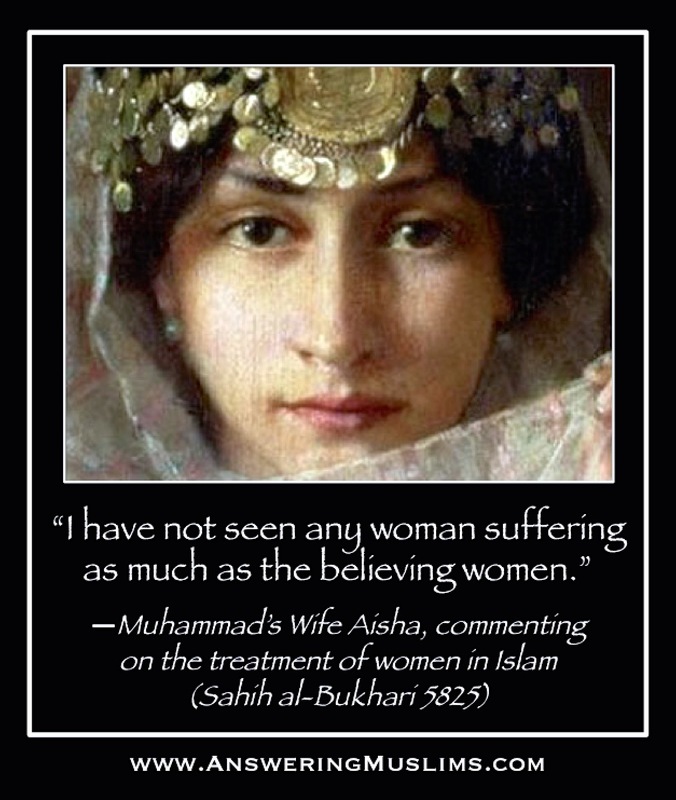 I am glad we have people like David Wood, Robert Spencer, and all of the ACTS 17 folks, Ayaan Hirsi Ali, and FOX NEW's Megan Kelly to name a few who - with our help - will help overcome and throw out this hatefilled Koran and Islam - send it back to 7th Century backwards, barbarian place that it came from - the Koran and the idiots that support it have no place in a modern society. LOVED ThE PARADY with the Hitler scenes with the NEW ENGLISH SUBTITLES! Marvelous! Is there an effective way to contact Bradies Institute and protest this cowardly decision? David Wood, what movie are you getting these clips from? DOWNFALL - (Der Untergang) the film came out several years ago by Bavarian Film. It is the first film by Germans to portray the last two weeks in the bunker during the Russian attack on Berlin at the end of World War II. Language is German with English sub-titles. Personally, I've watched it about 4 times. Film features actor Bruno Ganz as Adolph Hitler, among many other outstanding actors. If you haven't seen the film, its available for about $10 at B&N and amazon.com. I thought it was brilliant using the changed English subtitles as a satire on Brandise University and the insanity of Islam. 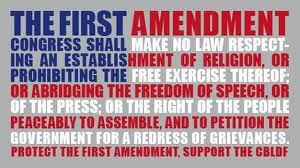 It is very fitting to our Islam subject at hand and our own countrymen looking to silence us based on their misguided beliefs that we shouldn't 'touch' Islam. It's okay to slander Jews and Christians, oh yes, the world is used to that, but critics of Islam makes its membership crazy and they will riot and kill. Oh well, so much for the Religion of Peace!